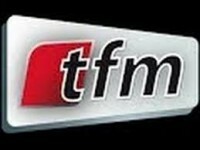 TFM is Senegal’s privately-owned television channel.Owned by Senegalese musician Youssou N Dour, who owns a major media group in Dakar. Kindly download VLC to watch, TFM is live. Its working, get someone to help you.